Why Can’t It Be Like the Olympics All the Time? Gangnam Style–how we’ve missed you! It is so encouraging to watch athletes from many nations embody the things that can make us great. My question is, why can’t it be like the Olympics all the time? The Olympic Games began in Olympia, Greece, in the 8th century B.C. The first modern games were held in in Athens in 1896. 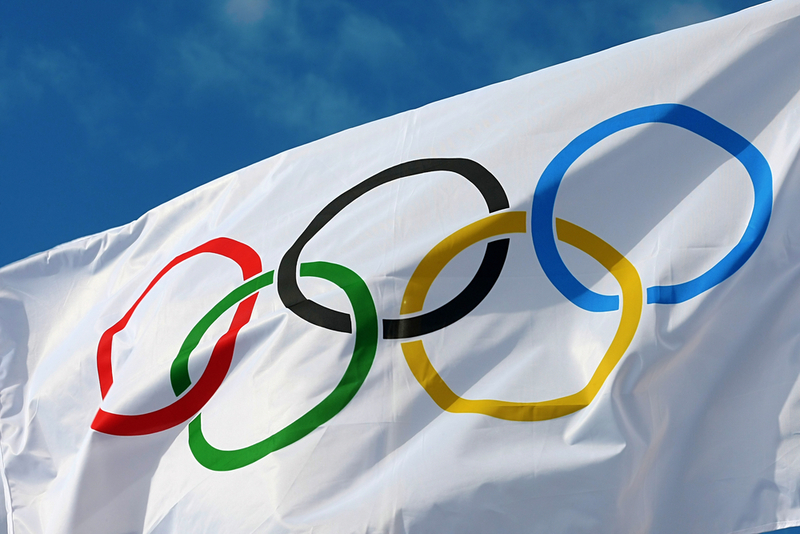 There have been times when an Olympic Truce was observed, where all conflicts were suspended until the Games were over. 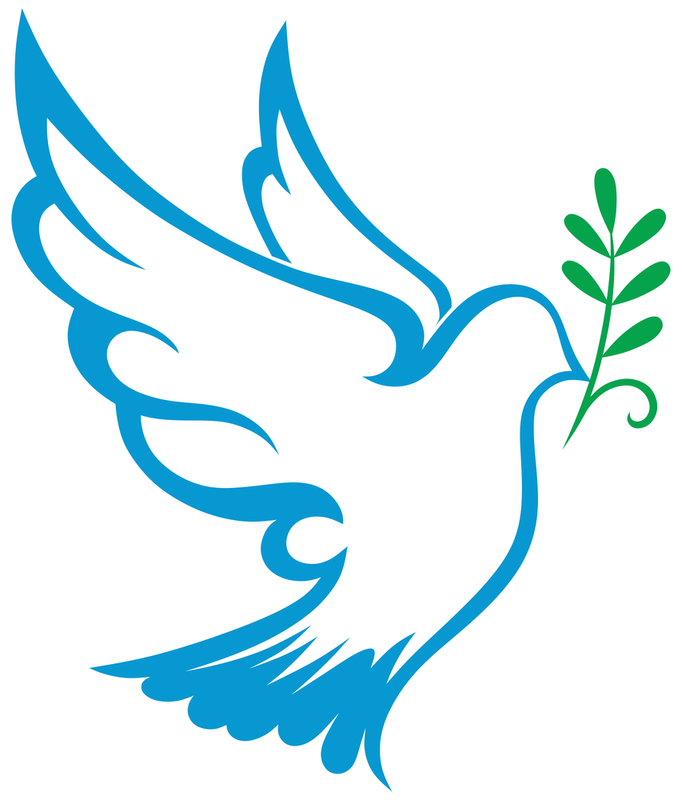 If even a temporary peace can be observed, why can’t that happen permanently? I remember watching the Olympics when I was a child. 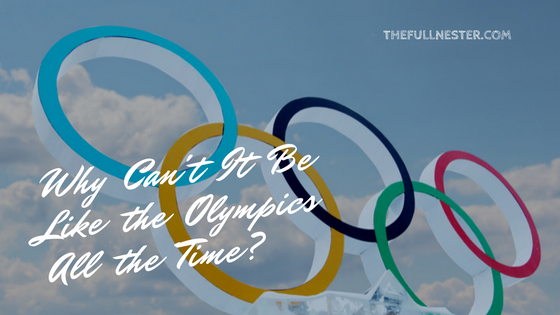 Back then, both the Summer and Winter Games were held in the same year, every four years. That made for a great time in the year the Games were held, but it was a long four year wait for the next one. With the Albertville Games in 1992, the decision was made to hold the Winter and Summer Games every four years, but separately and two years apart. I like this system much better because we only have to wait two years until the next competition. The symbolism of the Olympics is meant to inspire. 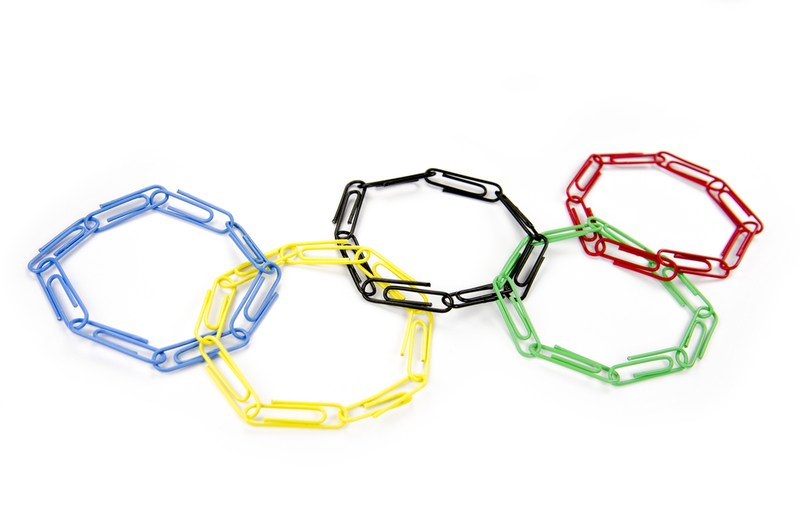 We all know the Olympic flag with the five rings. They are intertwined for a reason. They are meant to symbolize the unity of the five inhabited continents of Africa, the Americas, Asia, Australia and Europe. The colors of the rings are not accidental. The rings are blue, black, red, yellow, and green. They were chosen because every nation on earth has at least one of these colors in their flag. The Olympic motto is Citius, Altius, Fortius. Faster, Higher, Stronger. Shouldn’t we all strive for that? 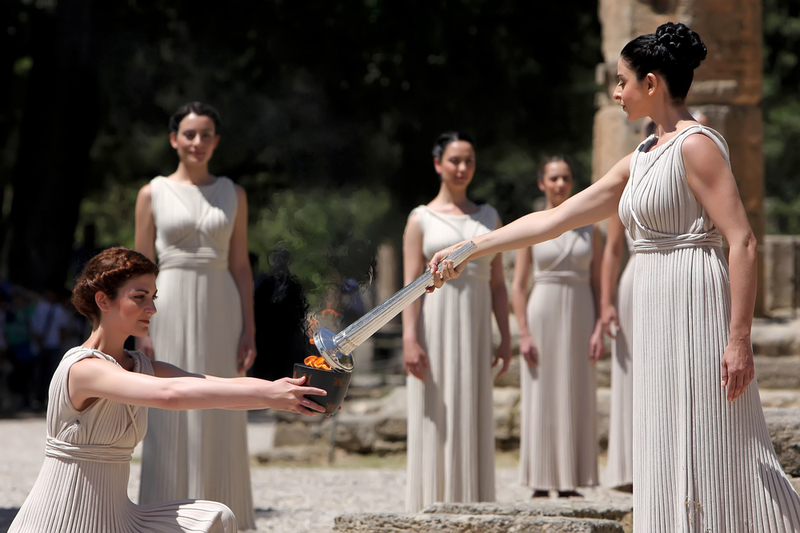 The Olympic flame begins its journey in Greece each time the games are held, in honor of the birthplace of the Games. It then winds its way on a journey, arriving at its final destination of the opening ceremonies of the host country. The most important thing in the Olympic Games is not to win but to take part, just as the most important thing in life is not the triumph but the struggle. The essential thing is not to have conquered, but to have fought well. I love watching the opening ceremonies by the host country. It is an opportunity to learn about the culture of the host and the air is filled with promise. The Parade of Nations is so fun, watching how many athletes are competing for each country, and checking out who has the best outfits. (The oily shirtless Tonga guy wins this one.) 🙂 Who will bring the torch into the stadium? (Will it be Psy?) 🙂 How will they light the cauldron? I’m always so excited to see that and hear that French guy declare the Games open. 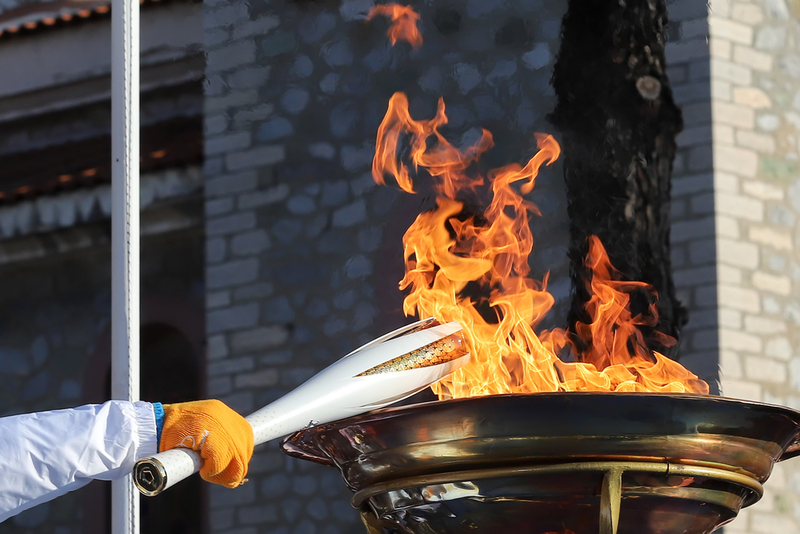 Watching the closing ceremonies makes me sad because I enjoy the Olympics so much, and when the cauldron is extinguished I feel a sense of loss. I think it’s because I know that it means we all go back to business as usual. Even though there is so much that is wonderful about the Olympics, they are not without problems. I remember the Munich Olympics in 1972, trying to understand why someone would kidnap and murder eleven members of the Israeli team. I remember the bomb going off in Centennial Park while watching the Atlanta Games in 1996. Two people were killed and 111 were injured. There are doping scandals. And boycotts by various nations depending on what is happening in the world at the time. And it doesn’t seem like the Olympic Truce is observed in the modern Olympics. The 1916 Games were canceled because of World War I, and World War II forced the cancellation of the 1940 and 1944 Games. Israel and Syria got into it with each other just this weekend. These incidents notwithstanding, I just don’t see why if we can almost behave ourselves for two weeks, why not all the time? I do have some other questions about these current Olympics. 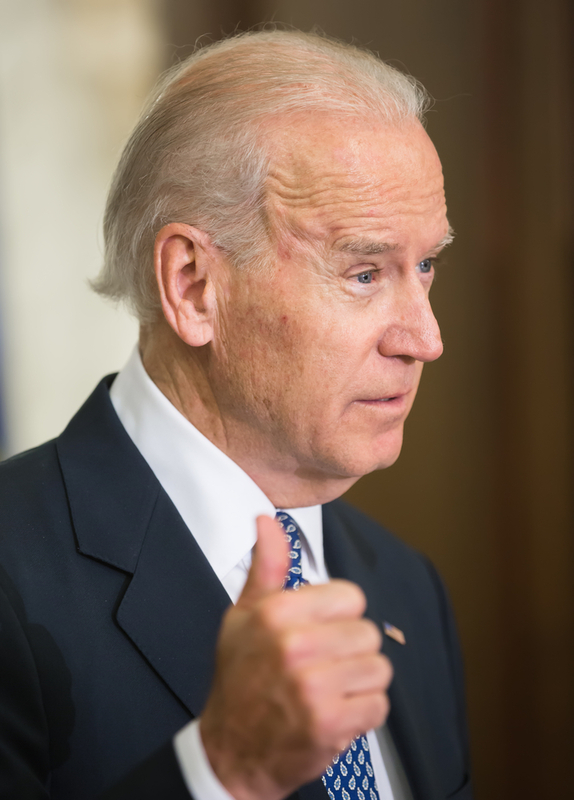 Why, oh WHY couldn’t these Games have happened when Joe Biden was Vice President? Also about Mike Pence, why didn’t he stand when the Korean team entered the stadium? I understand we have some issues with North Korea. But this is South Korea, and regardless of what you think of everything going on in that part of the world, they are the host country. Stand up and show some respect. Could we take up a collection to pull Bob Costas out of retirement? I’m just not feeling this Mike Tirico guy and Katie Couric. And who is that British chick? Bob Costas is a true sports fan and it permeates everything he does. He should not be allowed to retire from delivering commentary on the Olympics. Why does Puerto Rico have a team? Are they their own country, or are they part of the U.S? It seems not too long ago they were whining that the U.S. should bail them out of their financial difficulties and get their lights back on. My daughter sent me this text during the Parade of Nations. And speaking of competing against us, why do some athletes born or living in one country sometimes compete for another country? This is a big one for me. Mainly regarding athletes living in the U.S. I don’t think athletes living here, taking full advantage of our state of the art training facilities and sports medicine advances should then compete against us on another team. My rule is, if you eat here, your medals belong to us. 🙂 That Chloe Kim chick gets it. Her parents are both from South Korea. But she was born in California, and we feed her. She competes for us. And finally, did you see the Korean team as they entered the stadium? I mean, did you really SEE them? The team was comprised of athletes from both North and South Korea together. They entered as one team under one flag. Their flag was carried by an athlete from both North and South Korea. What I saw was young people, positively jubilant at being at the greatest sporting event in the world. Politics did not matter at that moment. I saw two women from the unified women’s hockey team run up ALL those stairs with the torch. I was so taken by the symbol of unity personified by the Korean team. 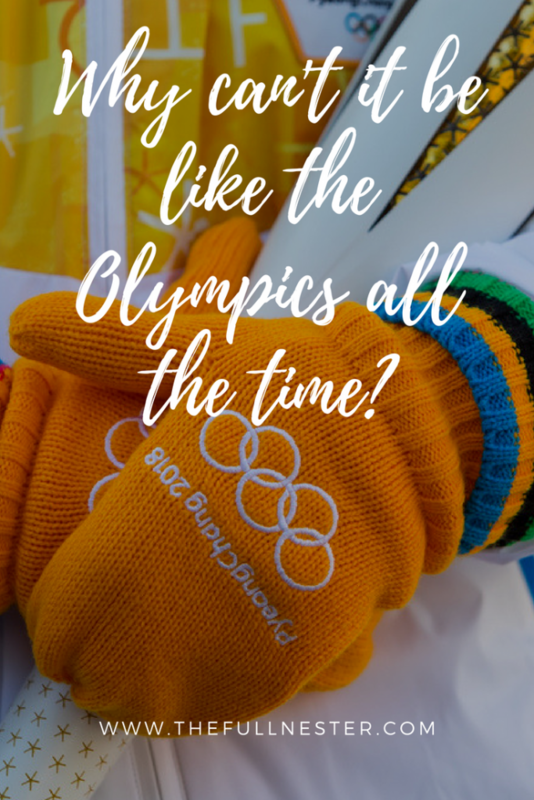 Mostly what I see when I watch joyful young athletes come in the stadium at the Olympics are a focus and camaraderie that just doesn’t seem like it needs to be all that difficult to replicate in the real world, outside of the realm of athletic competition. Maybe I’m an idealist. I’ve always thought governments war with each other and rarely do the people who live under those governments wish to have anything but a peaceful existence. Athletes come in the stadium at the opening ceremonies walking as separate nations, under their individual flags. They spend the next two weeks competing with each other, pushing themselves beyond their limits. Showing courage. Exhibiting sportsmanlike behavior. Winning and losing with grace. And at the end of it all, they all come in together for the closing ceremonies. No separate countries, no separate flags. All together, taking selfies. 🙂 Out of many, one. E Pluribus Unum. Sounds like a good system to me. Which is why I will ask again, why can’t it be like the Olympics all the time? What do you think? Am I crazy, or could we pull this off? 🙂 Let me know your thoughts in the comment section!